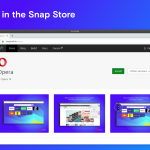 After a busy Winter here in the Desktop department at Opera we are finally ready to lift the covers of the latest preview of the next generation of our Web browsers. 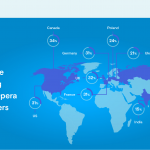 Today we are releasing Opera Next 15 for Windows and Mac. For all the latest information on the features head on over to the product information page. If you just can't wait grab the builds from the links below.